Easter is the perfect time to explore europe and getaway with Al Fresco holidays. 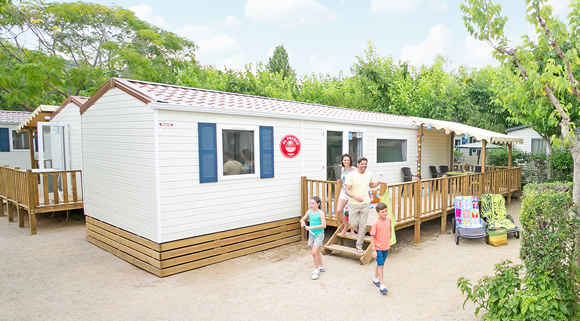 They have a great choice of 11 holiday parks in France, Italy or Spain and all 2 bedroom mobile homes are now £99 and all 3 bedroom £129 and that’s for 7 nights and per mobile home! 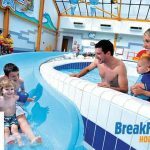 There’s something for the whole family when you arriveat your chosen holiday park, with pools, Kids Clubs, restaurants, and loads of local activities to keep you occupied during your stay. So don’t miss out! Make your Easter trip one to remember from just £99 per family. 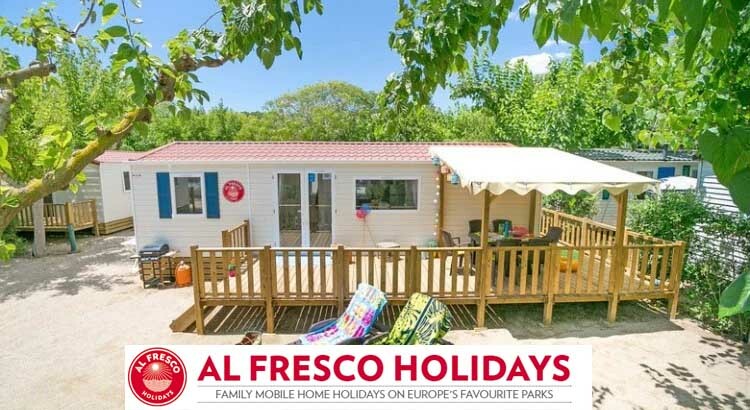 You’ll only find Alfresco Holidays at Europe’s favourite holiday parks, each specially selected for their mix of incredible pools, superb facilities, tasty eateries, impeccable organisation. This all makes for a fantastic holiday with the family and friends. There are lots of different parks of varying sizes, however all offer essentials like on-site shops, take-aways and laundry facilities. You’ll find children’s play areas and there’s always a friendly bar for a morning cappuccino or evening ice-cream (or something a bit stronger). There’s also controlled entry to ensure only fellow residents can enjoy the exclusive freedom of their park. 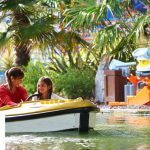 Al Fresco have teamed up with their sister company Eurocamp and brings you the biggest and the best kids’ clubs run by fully trained British kids Reps. This is FREE!!! So parents can have some time to relax safe in the knowledge that the children are having a fantastic time. 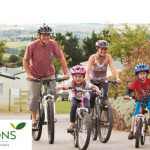 To check out the different parks and book your bargain easter break follow the link and take a look at the Al Fresco website.